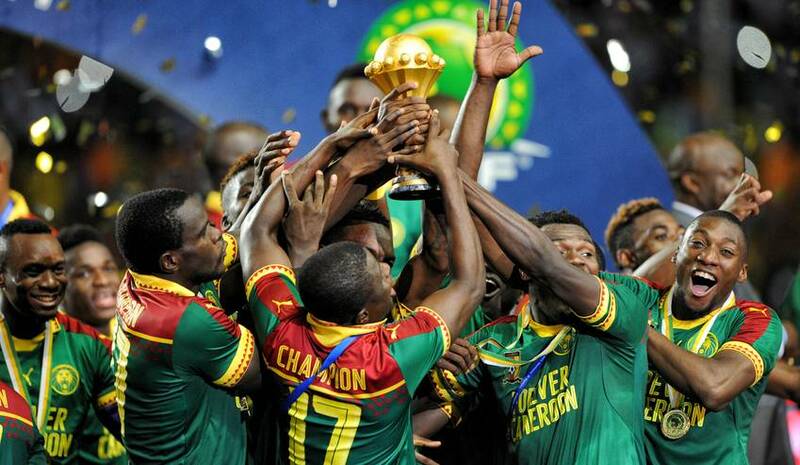 ACCRA, Ghana – Cameroon was on Friday (Nov 30) stripped of hosting the 2019 Africa Cup of Nations due to delays in preparing for the continental showpiece, organisers the Confederation of African Football announced. “Today we took the decision to withdraw the 2019 CAN from Cameroon,” CAF president Ahmad Ahmad told a press conference in Accra. South Africa, Morocco and Egypt are two frontline contenders to step in as hosts on place of Cameroon, who won the last edition in 2017 in Gabon.